Osteoporosis is a medical condition that causes bones to become fragile and brittle. It is a major health problem worldwide, mainly affecting adults. 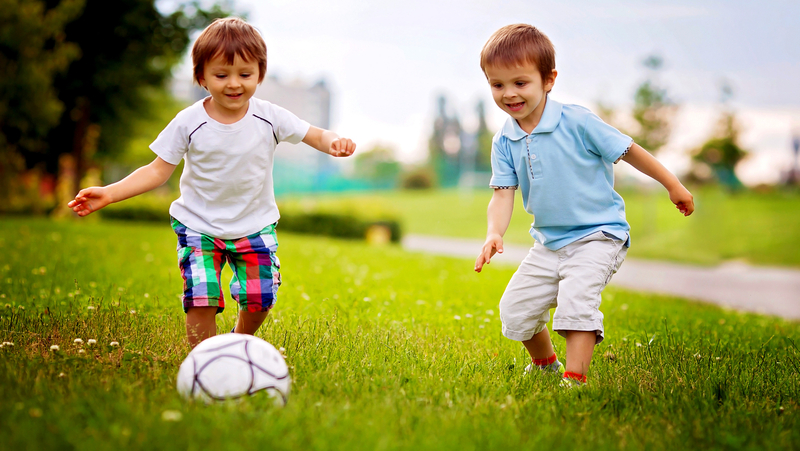 However, children can also rarely be affected as a result of other diseases or genetic disorders. Adults are commonly treated for osteoporosis with drugs called bisphosphonates, which slow the activity of bone-absorbing cells called osteoclasts, allowing bone-building cells known as osteoblasts a better chance to work effectively. Since osteoclasts play an intrinsic role in the process of bone growth, there are concerns that bisphosphonates could negatively affect bone development in children. As of now, not enough research has been done to fully understand the potential consequences. 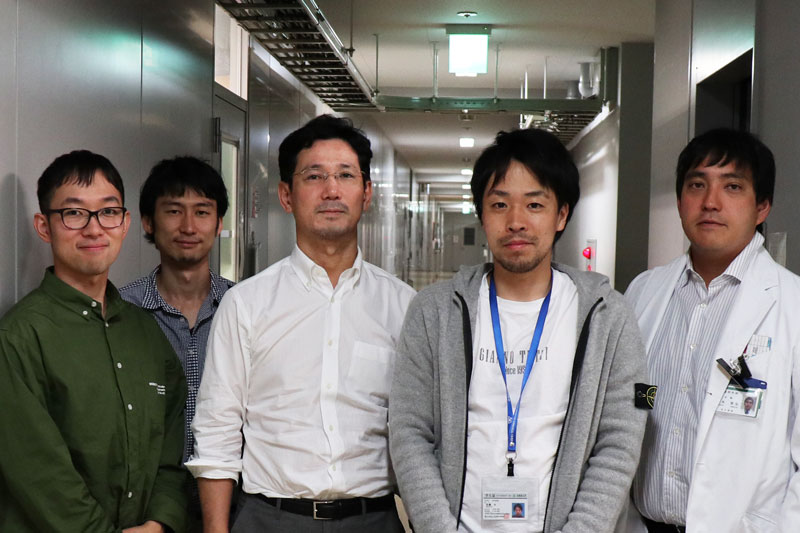 However, Associate Professor Masahiko Takahata at the Hokkaido University and colleagues in Japan have found early evidence that inhibiting a bone receptor protein could help treat osteoporosis in children without impairing bone growth. Through testing in rats, Takahata and his colleagues used an antibody to neutralize a bone receptor protein called Siglec-15. This receptor is involved in bone remodelling - the lifelong process of bone resorption and formation - and regulates bone marrow production of osteoclasts. The researchers hypothesize that the anti-Siglec-15 therapy suppresses osteoclast activity in one layer of the growth plate at the end of bones, the secondary spongiosa, without affecting the osteoclasts in another growth plate layer, the primary spongiosa. This is because the primary spongiosa osteoclasts can respond to other signals for continuous generation and activation. These findings suggest that anti-Siglec-15 therapy could be an alternative therapy with an ideal safety profile for osteoporosis in children, the researchers say; but further studies are required, as osteoclast behaviour in rats may not fully align with that in humans. Discussing his and the team’s work, Dr Takahata added that to develop a novel therapy for clinical treatment of juvenile osteoporosis, researchers plan to verify the effect of anti-Siglec-15 therapy on bone mass, continuing to experiment with an animal model of juvenile osteoporosis in their future studies.